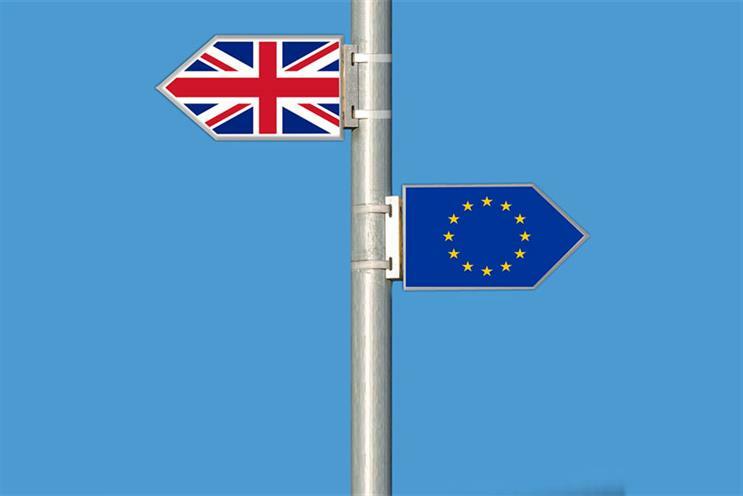 Industry bosses have expressed fears that the ad market will slow sharply and European workers will find it harder to work in the UK because of Brexit. Some advertisers have already been pulling spend after sterling and stock markets slumped in the wake of last week’s referendum result. For example, Adam & Eve/DDB received a call on Friday from one US client who pulled a pan-European £1.5m fee project because of Brexit. Group M, Britain’s biggest media buyer, warned brands will "invest less" but has dismissed the threat of "economic catastrophe". Adam Smith, futures director at Group M, who previously forecast 6% ad growth for the UK in 2016, declined to issue a revised forecast at this stage because it would be "speculation". Some media sources warned the ad market could drop as much as 10% during the second half of the year. Ian Whittaker, an analyst at Liberum Capital, said he doubted there would be "a collapse" in ad revenues: "We’ve had a lot of noise around Brexit, but nothing’s really changed [in terms of the economic fundamentals]." While some cyclical advertisers might cut spend, Whittaker expects companies in competitive sectors such as telecoms and new entrants such as technology companies to keep advertising. Josh Krichefski, UK chief executive of MediaCom, said: "There is a palpable sense of concern in the air and a lack of clarity about the economic impact right now, but what is clear is that businesses need to take a considered view of their investments. Historically, those who invest rather than pulling out of the market at times of uncertainty or recession have often ended up stronger." Phil Georgiadis, UK chairman of Publicis Media, said: "In an uncertain market, fortune will favour some people – whether you’re in the City and looking for smart investments or advertisers looking for smart opportunities in media markets." Two agency chiefs said worried staff from European Union countries had asked if their UK work permits could be at risk. Tom Denford, co-founder and chief strategy officer of ID Comms, said his "biggest concern" about Brexit was potential changes to employment rules for EU citizens in the UK and his staff had found it "very unsettling". City analysts said some takeover deals and stock market floats are likely to be postponed because of stock market turmoil. But the slump in sterling could trigger a wave of M&A activity, particularly from international buyers. The pound crashed to a 31-year low at the start of this week and ITV’s share price was among the worst fallers, slumping by more than a quarter in the first two days after the vote. "ITV fell nearly 40% in dollar terms at the low point," a City source said.